For years now, companies and cultural institutions around the globe have been tackling issues of inclusion and equal rights. Most recently, with the #MeToo movement and new concepts like “inclusion riders”, the urgency of these topics has also reached the film industry. To date, numerous studies have been devoted to the question of inclusion and representation in film and television. Inequalities, for instance, in age, gender, and ethnicity in front and behind the camera have been numerically substantiated. At the same time, other studies have shown that films benefit from diversity in many ways – from the creative process to distribution and audience reception. Hence inclusion is not just a societal factor, but also a prerequisite for success. Exploring the multiplicity and diversity of society has played a role in the Berlin International Film Festival’s conception of itself since its foundation in 1951 – a phenomenon reflected annually in the film programmes of the Berlinale’s different sections, initiatives, and special events. 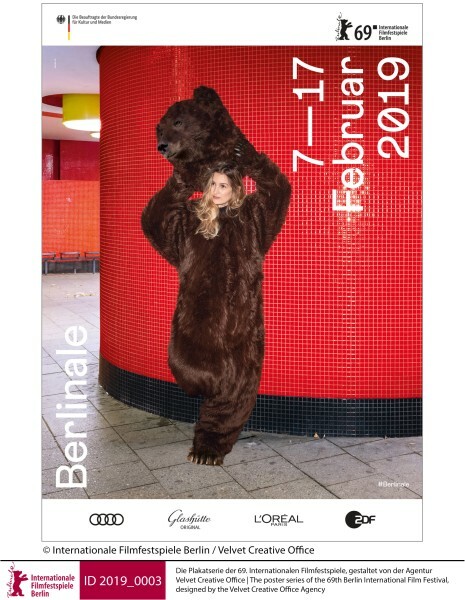 Once again, at the 69th Berlinale, a large number of events will focus in a variety of ways on diversity and inclusion in the film industry. Free admission. Please present a valid photo-ID at the door and allow sufficient time for embassy security. All events are in English unless otherwise indicated.